Super Bowl Sunday 2019 at Le Chene! 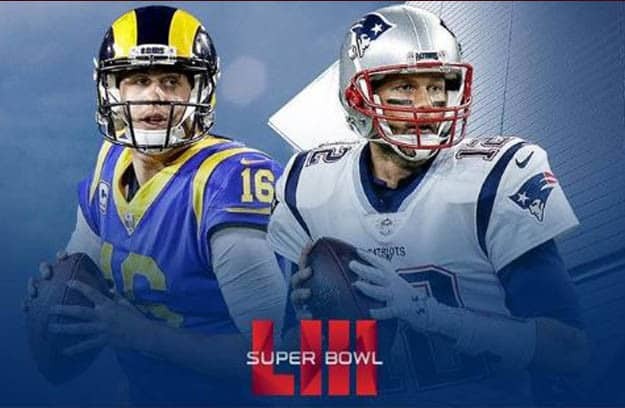 Enjoy Super Bowl 2019 at Le Chene! Come by during the best Happy Hour in town from 2 PM – 7 PM on Super Bowl Sunday, and watch the the game at Le Chene! Whether you’re cheering on the hometown LA Rams, or your preference is the New England Patriots, you’re sure to have a great time! Check out our Bar Menu and we look forward to seeing you!